Join the Commerce Construction Team Today! Commerce Construction Services, a well-established company celebrating its 25th year in business, is seeking a commercial construction Drywall Finisher. Commerce is a customer-driven General Contractor working primarily in the Wichita and surrounding areas. We are seeking a commercial construction Drywall Finisher to assist in the pursuit of new and renovation work environment. Our employees are our greatest asset and we are looking for an experienced team player who is interested in growing with our company. Interested? Please email your resume to info@ccswichita.com or stop by our offices to complete an application today! Commerce Construction Services, Inc. provides for a fair and equal employment opportunity for all job applicants.  Commerce Construction Services, a well-established company celebrating its 25th year in business, is seeking a commercial construction General Laborer. Commerce is a customer-driven General Contractor working primarily in the Wichita and surrounding areas. We are seeking a commercial construction General Laborer to assist in the pursuit of new and renovation work environment. Our employees are our greatest asset and we are looking for an experienced team player who is interested in growing with our company. Assist in building and installing foundations, walls, floors, ceilings, and roofs using various materials including, but not limited to: wood, steel, metal, concrete, plastics, etc.